Every year it’s the same thing. 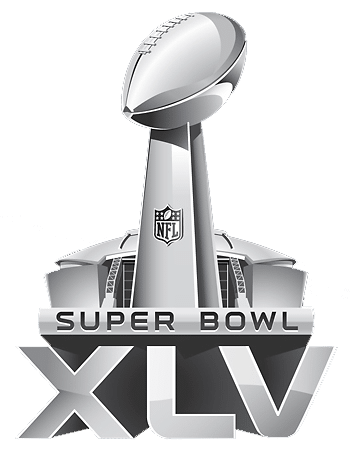 The day after the Super Bowl, we’re all comparing notes on our favorites ads and someone brings up “that funny one with…[fill in the blank]” and inevitably the response is “Yes, but can you remember who it’s for?” It’s become an old cliché in our office. But there’s something to it. At The Cyphers Agency we strive to live in a culture not just of creativity – but of strategy. The fact remains that a lot of people are creative. There’s a world of musicians, artists, writers, and architects out there creating new things and bringing new ideas to the table. But to create a worthwhile execution in advertising there are different standards. A truly good ad has to be both creative and strategic. It has to be unique and original to stand out and grab attention, but it also has to finish the job with a well thought out ad message that resonates with the consumer to accomplish an advertising objective. Sure the ads that are funny, over the top, or outlandish certainly attract attention and maybe even win awards. But those types of ads won’t help move the needle on the marketing and advertising goals our clients have tasked us with. That’s not to say we don’t do amazing creative work. We do. It just means we hold ourselves to a higher standard: the best creative ideas with the strongest strategic foundation. And that is what makes us different. The Best Super Bowl Commercials According to Us What To Expect From Super Bowl 50 Ads How ‘Bout Them Super Bowl Ads?! So true, I often love a funny ad but can’t remember what product it was selling. I guess the company was trying to make a comedy sketch not a commercial.